To maintain long-term oral health wellness, Bendigo Smiles strongly recommends regular checkups and cleans. We house gentle dentists and skilled on-site dental hygienists to keep your smile exceptionally healthy, beautiful, and functional. We provide comprehensive exams and dental cleaning for children, adults, and the elderly. At Bendigo Smiles, your wellness is our first priority. If you are due for a checkup and clean, we encourage you to visit our clinic today. What Happens During a Routine Checkup? If you are a new patient, your Bendigo Smiles dentist may request your complete medical history. For future appointments, your dentist may ask for any changes in your health status. If you have undergone any medical procedures, be sure to tell your dentist about it. Comprehensive exam – a full examination of your whole mouth is crucial during your routine visit. Your dentist will check for signs of any oral health diseases, assess your oral heath, and recommend an appropriate treatment plan. Dental cleaning – before leaving the clinic, your dentist and hygienist at Bendigo Smiles will make sure your teeth and gums are clean and healthy. They will thoroughly clean your mouth by removing plaque and tartar that accumulates on your teeth and gums. Taking X-rays – X-rays may or may not be taken at each check-up, depending on your current oral health status. X-rays are taken to help your dentist detect and diagnose hidden problems before they become detrimental to your health. X-rays can reveal problems to the teeth, gums, and jawbones, as well as show tumour or cysts. Treatment recommendations – your dentist may recommend a treatment plan if any issues are found during examination. This can include referral to another dental specialist, supplementary diagnostic tests, or additional oral health care. 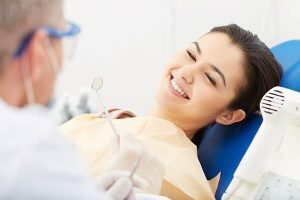 Visiting your dentist twice a year is crucial to maintain your dental health Through these visits, your dentist can check dental problems that you might not notice or feel. Your dentist can also find early signs of tooth decay that doesn’t cause pain or show indications. 6-month dental visits allow your dentist to treat any problem in its earliest stage, during which it is manageable and treatable. Dental visits are a great opportunity to strengthen your relationship with your dental team, avoiding fear of dentistry. At Bendigo Smiles, we ensure that your appointment is easy, comfortable, and painless. 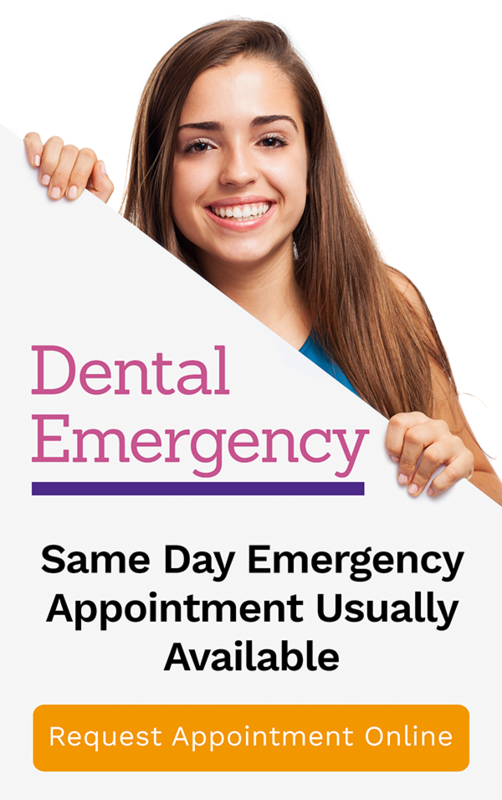 Boost the quality of your life by visiting your dentist in Bendigo regularly. New or existing patient, we guarantee that your family gets the highest quality care possible.